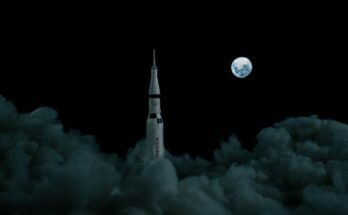 Houston Post-rock instrumentalists Alone on the Moon debuted the stunning new music video for their song “Pool of Tears” on social media channels this week. A tribute to the artwork of experimental animators Selfburning, the new video harkens back to the band’s earliest days syncing music to moving images. 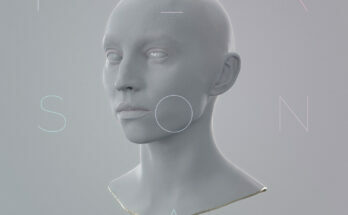 The “Pool of Tears” video is a musical tribute to the short film “DIVISOR” by Russian animation duo Selfburning. 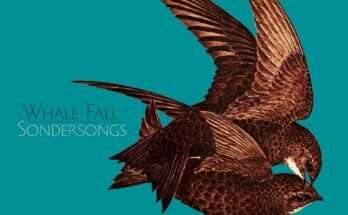 “Pool of Tears” originally appeared on Alone on the Moon’s 2015 demo, recorded as a three-piece. 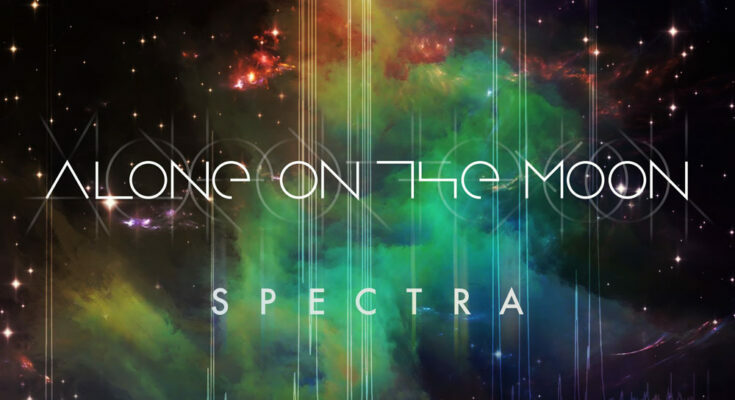 The band revisited the work on their new album Spectra following the addition of second guitarist Ahmad Saad, who helps expand the melancholy track with a more pronounced metallic punch. Alone on the Moon is an instrumental post-rock band from Houston, Texas. The video-obsessed quartet coalesced from the outer rim of reality in 2012 around a vision of heavy, melodic performances that seamlessly blend the analog and the digital. The band recorded its first EP in 2015 and quickly began producing pupil-dilating live spectacles across Southeast Texas, incorporating video projections, lighting arrays, and Class 2 lasers. 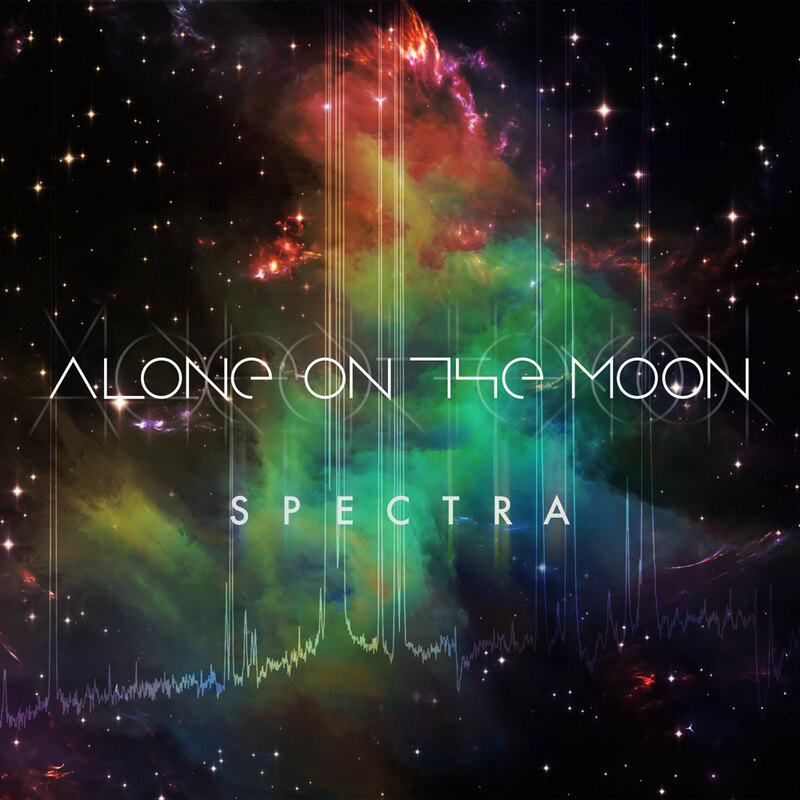 Alone on the Moon’s vivid debut album, Spectra, is available now at AloneOnTheMoonBand.com and all major streaming platforms.